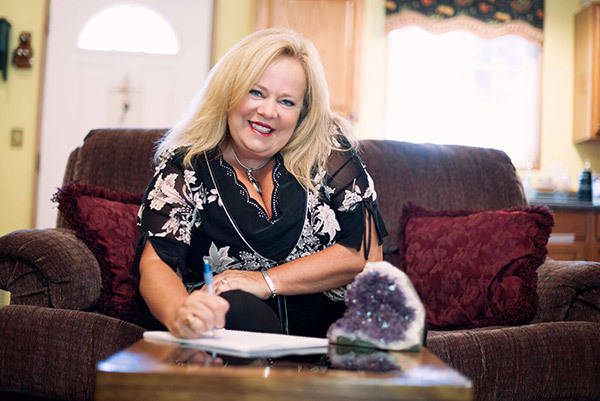 Debbie Griggs performs psychic readings through email. Through this website you can pay for 1, 3, or 5 questions through email. Please use the button below to be taken to paypal where you can pay for an email reading from Debbie. You will be able to use your paypal account or use a credit card. After purchasing, email Debbie a photograph of the person you would like a reading on and your question(s). If you have more questions for Debbie or want a more thorough reading you can also schedule a live reading by contacting Debbie or purchase a phone reading here.